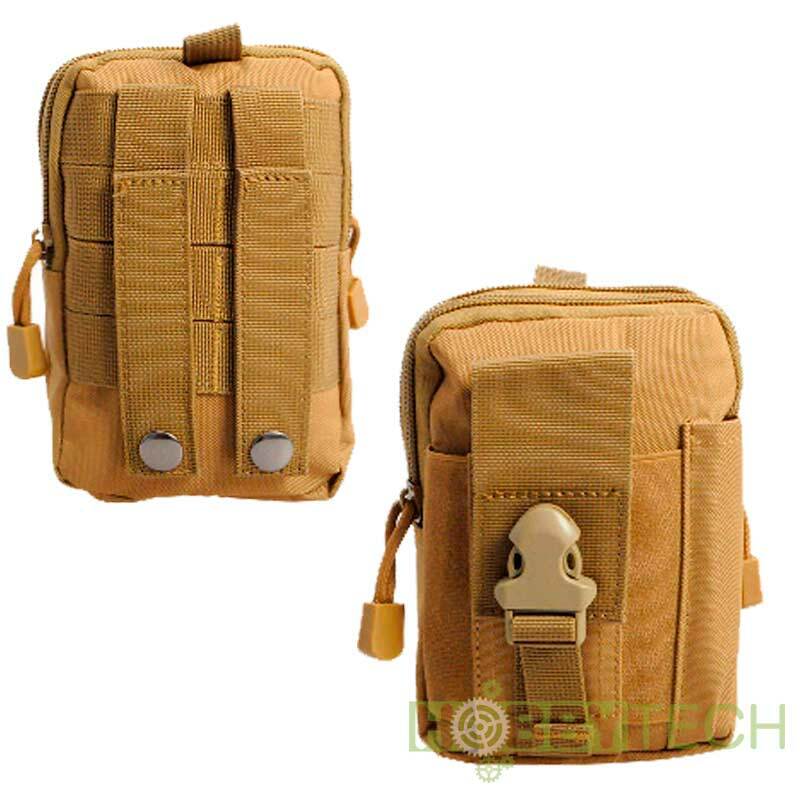 These Molle pouches are ideal for out on the field. They have a decent amount of space for all your small bits and piece. Constructed from high quality, durable, light 600D nylon. Has dual zipper pockets, pen holder and room for a phone.